German chemical producer BASF has announced plans to increase production capacity at its sodium methylate plant in Guaratinguetá, Brazil. Sodium methylate is used as a catalyst in the production and use of biodiesel, supporting higher yields and lower preparation costs. Capacity at the plant will increase by 30%, according to BASF, from 60,000 metric tons to 80,000 metric tons. The additional capacity is expected to be available from 2020. 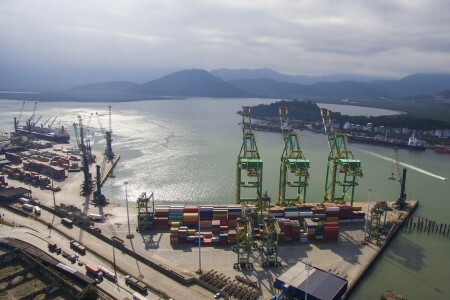 BASF’s site in Guaratinguetá, Brazil is located close to leading Brazilian biodiesel producers, as well as the Port of Santos, enabling easy export to and from the region.